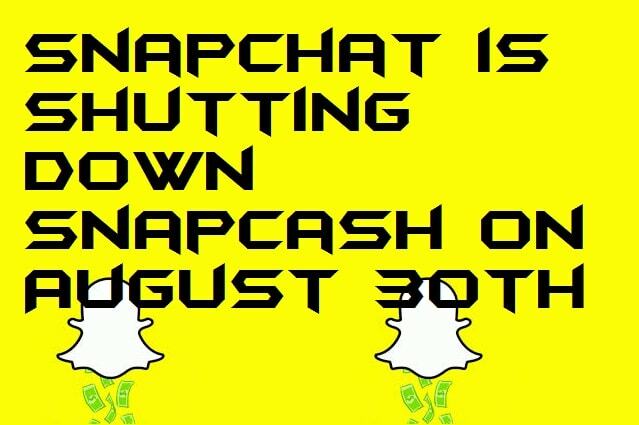 Snapchat is ending all its Snapcash services by August 30th. No doubt it was one of the great ways to get your bill splits and even business owner found it very useful. But, several users have misused this service to get private content in return of Snapcash. Snapchat was observing all these services and trying to ban these people. But however, Snacpchat declares the shutdown of Snapcash. 1.1 What made Snapcash close? Snapcash was introduced way back in the year 2004. It was one of the latest features of app payment at that time. Several apps were competing with Snachat and tried to replicate the same feature. But unfortunately, the feature Snacpcash was misused by the majority of Snapchat users. Several users start selling inappropriate content in exchange of Snapcash. 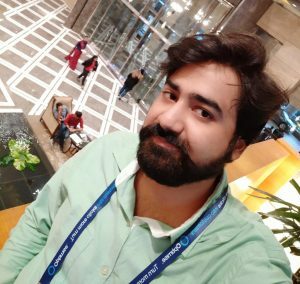 It resulted in mislead of Snapchat use and several users start complaining about the environment of Snapchat. These images were directly affecting the quality of content in Snachat. A pic was posted on several websites in which a girl was selling her inappropriate images in exchange for Snapcash. This result in a lot of debate about the misuse of Snapcash. It was only one example of several girls selling their private images in exchange for money. It was also reported that several illegal things were too circulated in return of Snapcash. After so many incidents, Snapchat has called off their feature Snapcash. And users will not able to send or receive money using their own feature Snapcash. However, we may see a new feature of payment in Snachat with more rules and regulation. And hope this time it won’t affect the user’s environment. Closing the Snacash may affect a small amount of revenue in Snapchat. But Snachat is more concern for the environment on Snaphat. It will also set an example of how much Snapchat is concern for its users and will help in increasing more users in the future. What do you think? Has Snapchat taken a right move in closing this Snacash to stop people from selling their private images and misusing the Snapchat? Or Snapcat should not close the Snapcash and put more security features for a better environment.